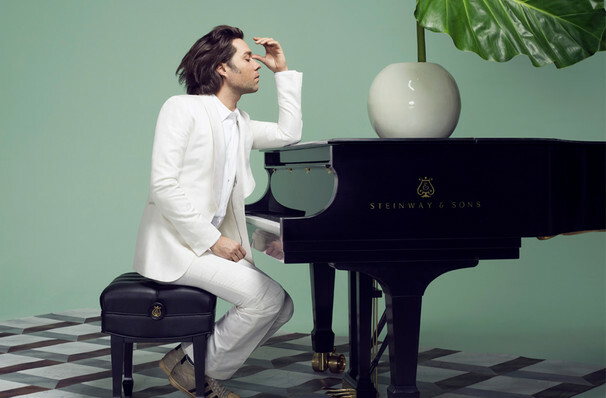 Wainwright's shows have become synonymous with orchestral backing and a theatricality that underpins his bold, confessional style. 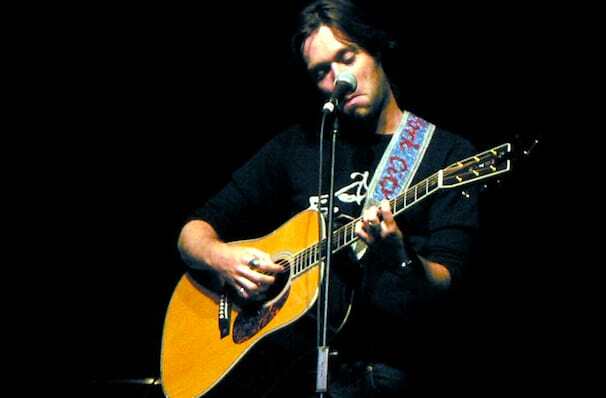 Blessed with a deep tenor voice that's filled with emotion, he can however make a statement with a mere whisper. Unafraid to mine the bittersweet depths of his soul, an eye-opening evening with this poet troubadour is not to be missed! Sound good to you? 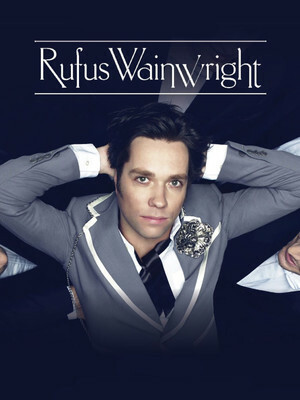 Share this page on social media and let your friends know about Rufus Wainwright at Majestic Theater. 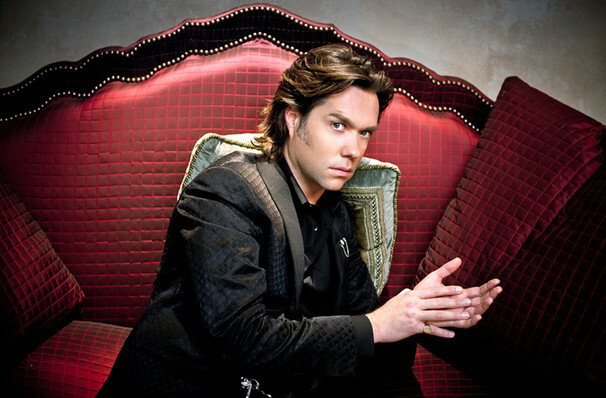 Please note: The term Majestic Theater and/or Rufus Wainwright as well as all associated graphics, logos, and/or other trademarks, tradenames or copyrights are the property of the Majestic Theater and/or Rufus Wainwright and are used herein for factual descriptive purposes only. 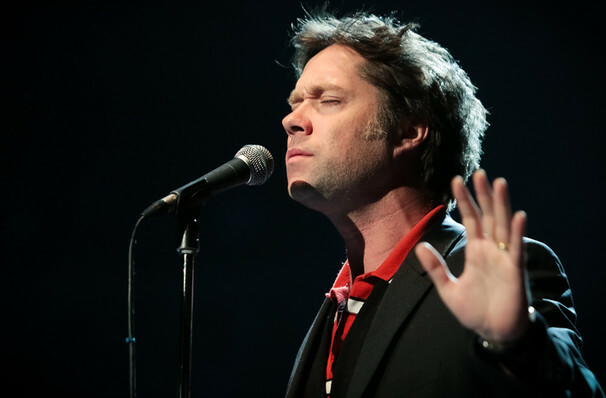 We are in no way associated with or authorized by the Majestic Theater and/or Rufus Wainwright and neither that entity nor any of its affiliates have licensed or endorsed us to sell tickets, goods and or services in conjunction with their events.